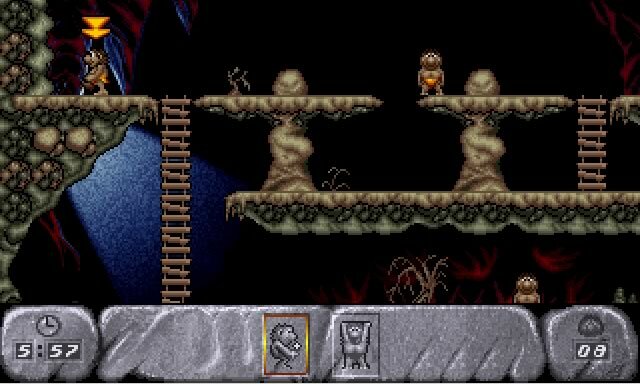 Imagitec Design developed the DOS puzzle game The humans in 1993. 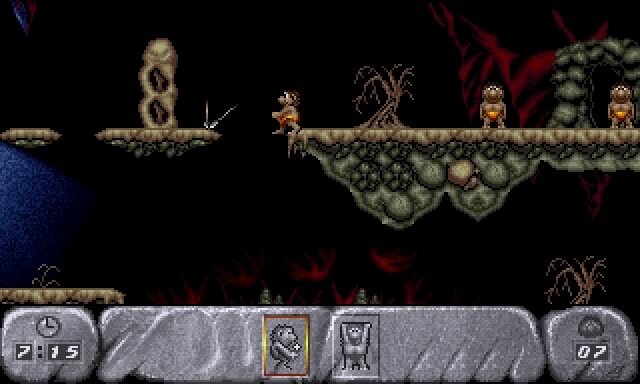 The humans is currently abandonware, runs on DOS and can be played in single player, multiplayer (hotseat) modes. It's available for download. 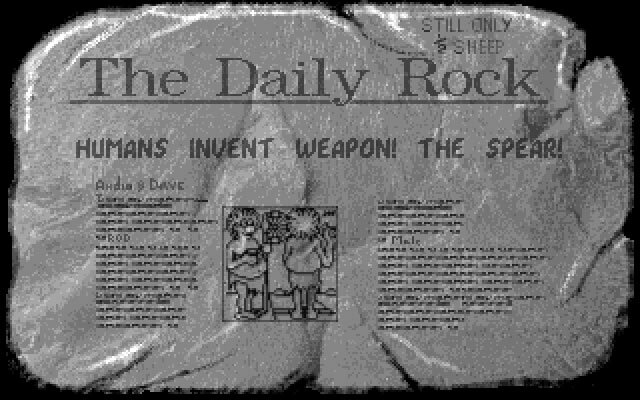 Tell others what you think about The humans: did you play it? Did you like it or hate it? 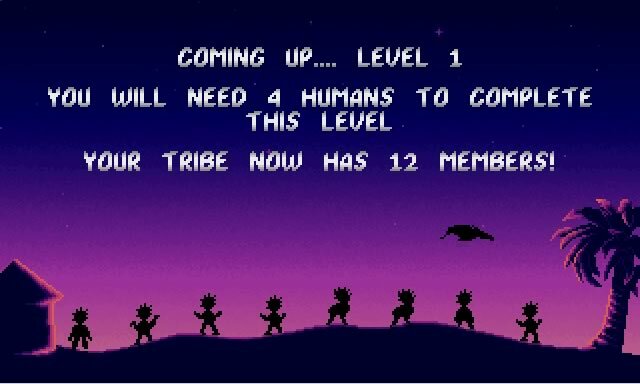 If you have problems running The humans, please read the F.A.Q. first. Your e-mail will NEVER be used for spam. 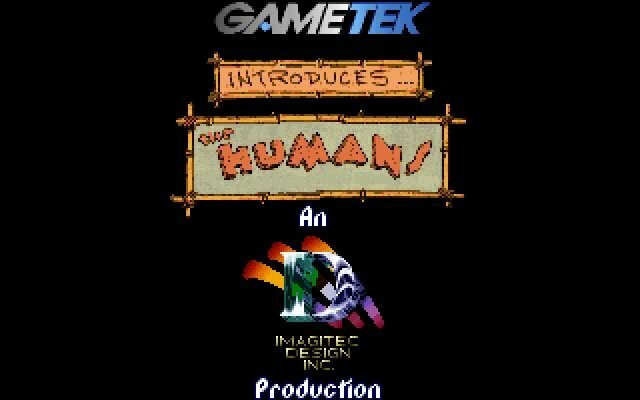 The Humans was re-released with the The Humans 2: The Jurassic Levels expansion pack on CD as just The Humans, the OEM Dos CD version was renamed The Humans 1+2 and included English, French, German, Italian and Spanish versions.